It certainly looks like Seohyun will soon rival Yoona in the CF promotion stakes if these recent photo images are anything to go by :lol:. Beautifully taken and gorgeously framed, they are certainly eye-catching enough to cause one to take a second look at the products advertised (in this instance, facial care items from the “Face Shop” range). 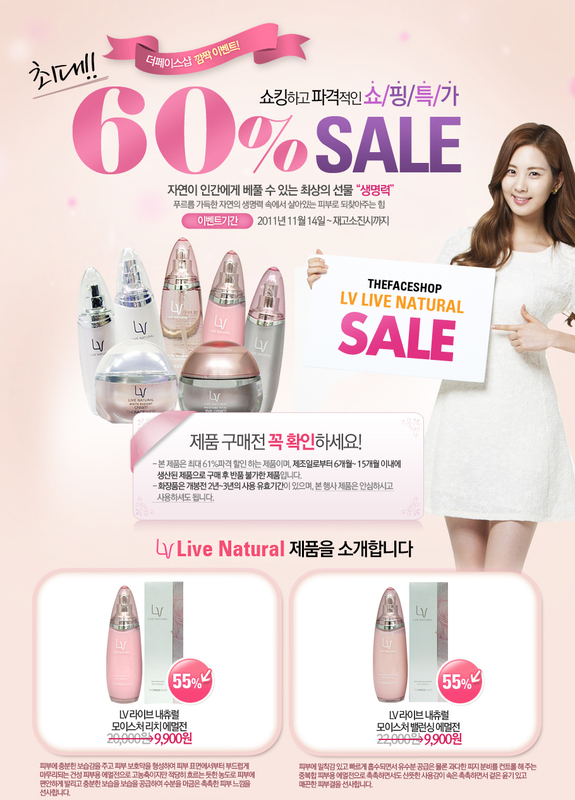 Anyway, Seomates rejoice, for here are the images for you to spazz over. Cheers ! Wow our dear Maknae is really cute in this CF, like always. Yeah Kenneth, The Face Shops in Indonesia are also refusing to put Seobaby’s picture .__. XD when you mentioned “(Maybe they are afraid it’ll get stolen the moment they are put on display in the shop windows, she’s that adorable, no ? )”, this might be true. 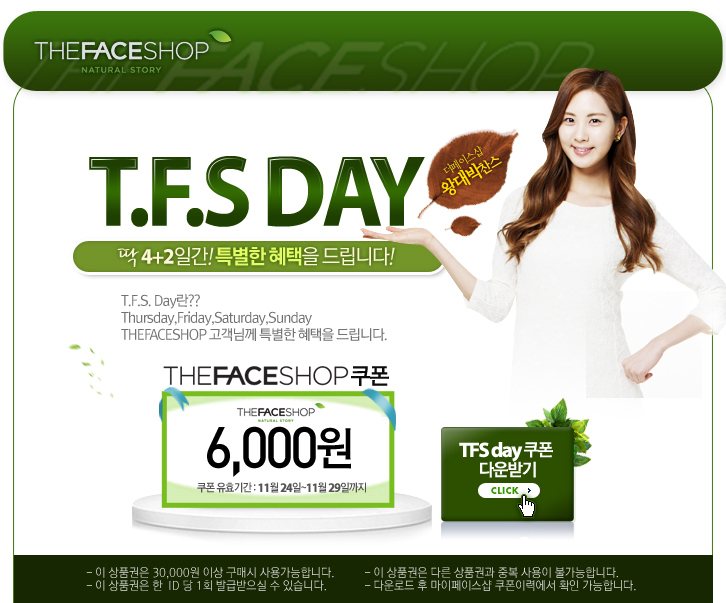 Putting Seohyun’s images on display at FS might cause an epidemic —> shoplifting fans.